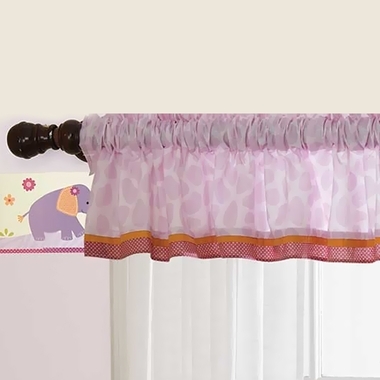 Fun and funky pink giraffe pattern starts out the Bedtime Originals Lil' Friends Window Valance by Lambs and Ivy. This fashionable, yet cute window topper also has a bottom of orange and red that goes well with the Lil Friends Nursery decor and bedding. 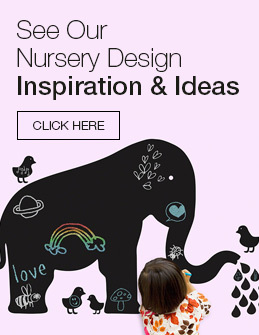 Add the Bedtime Originals Lil' Friends Window Valance by Lambs and Ivy to your nursery and see the difference.